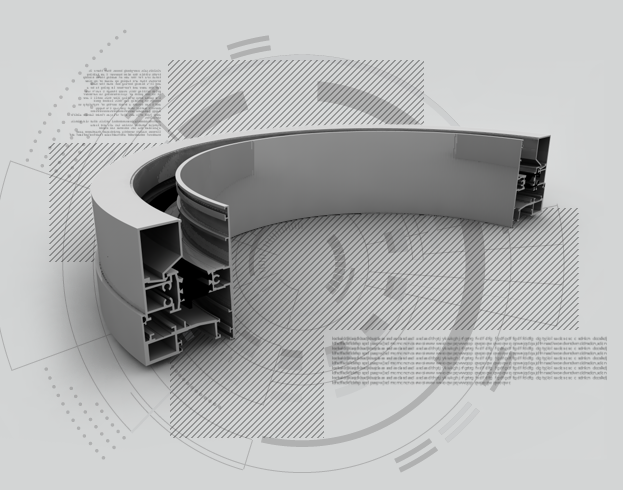 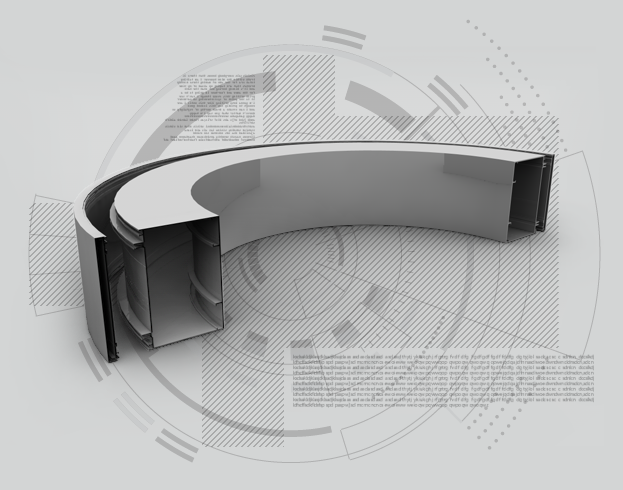 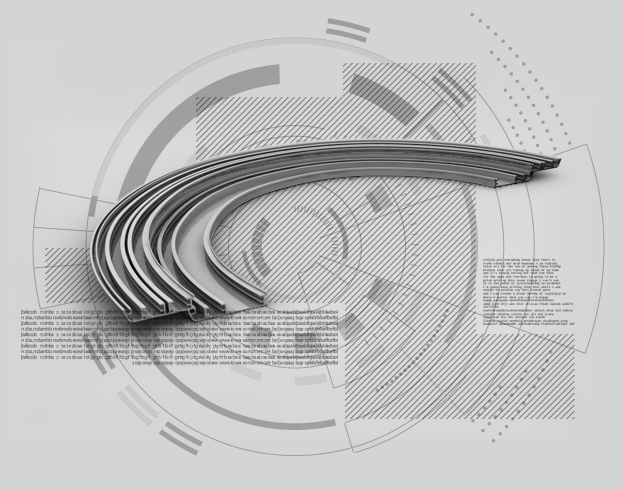 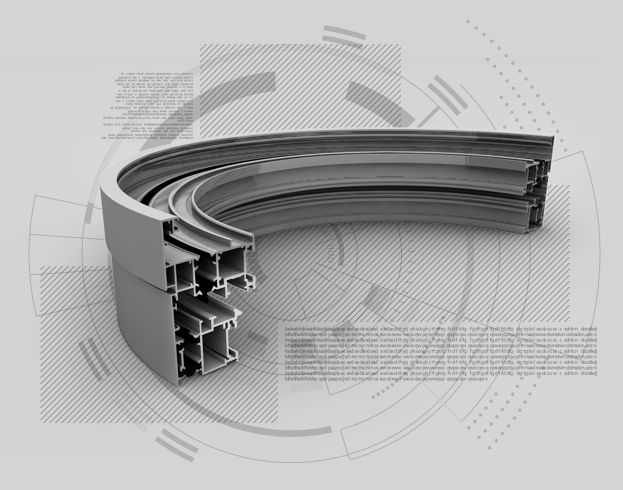 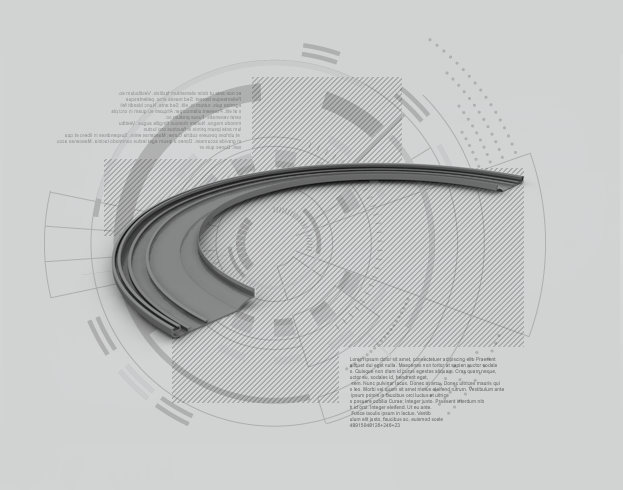 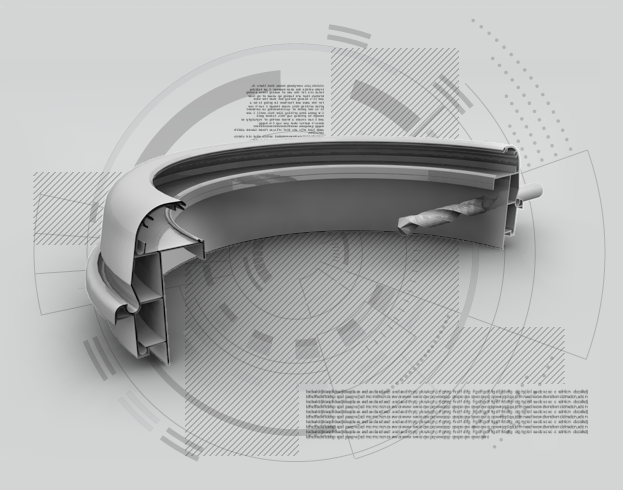 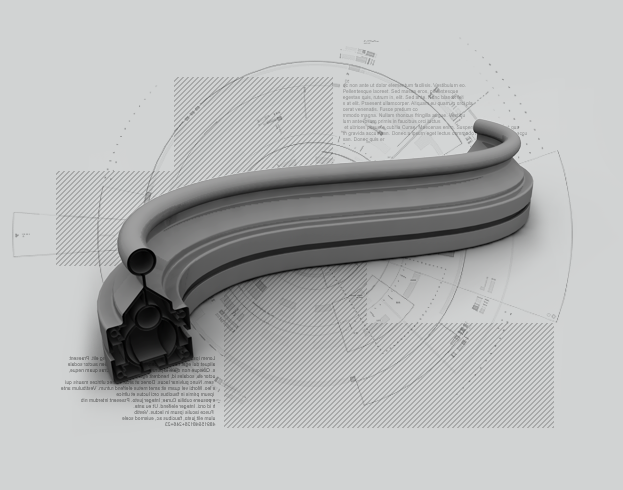 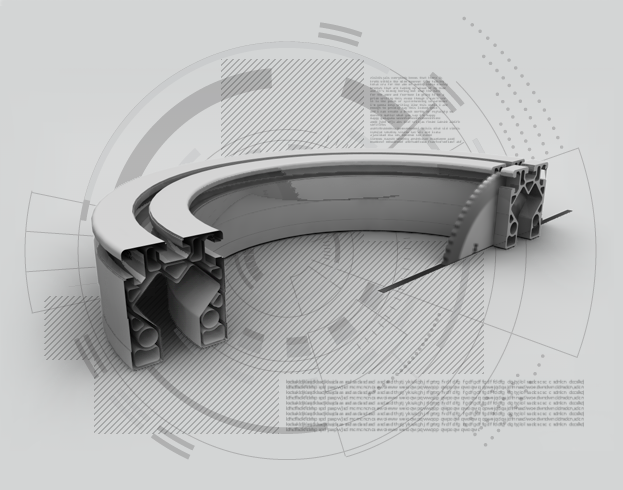 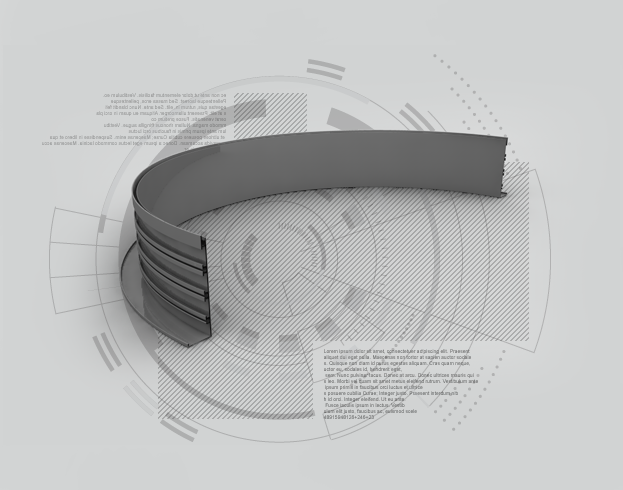 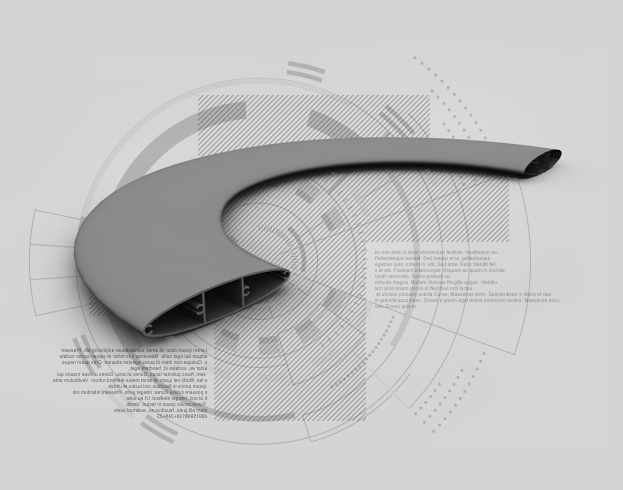 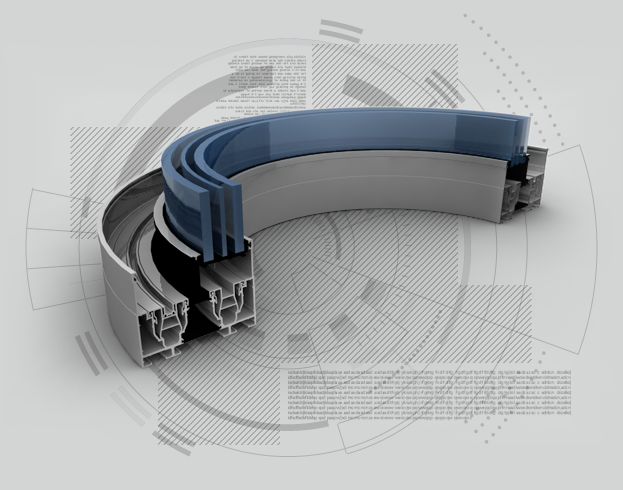 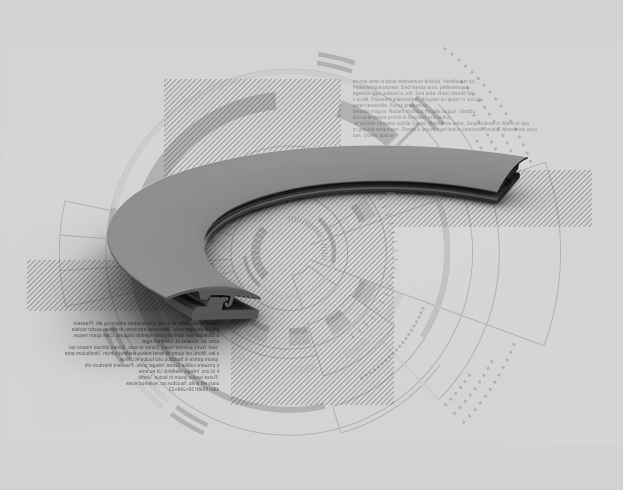 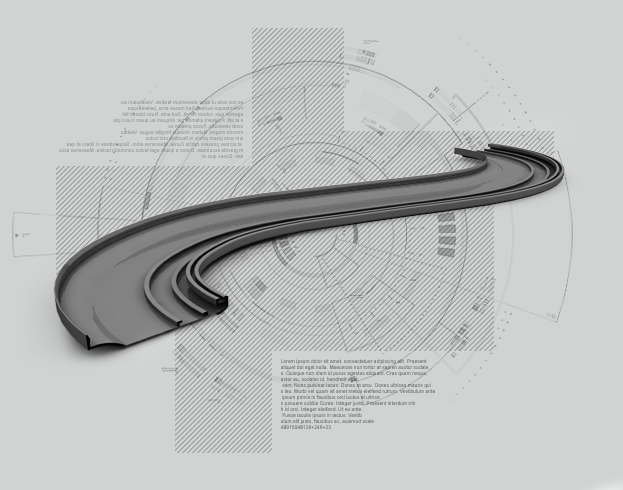 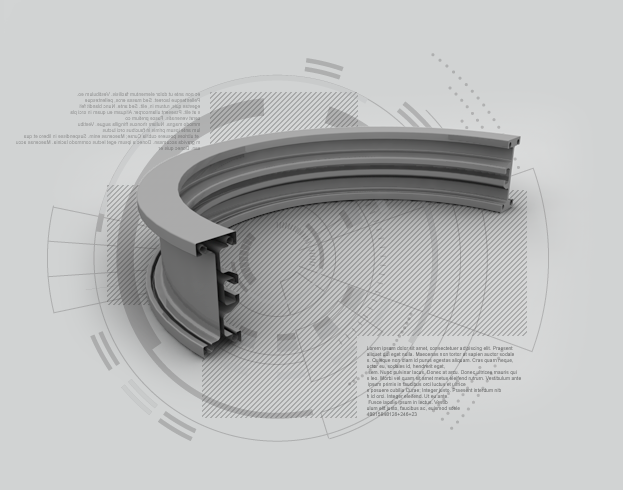 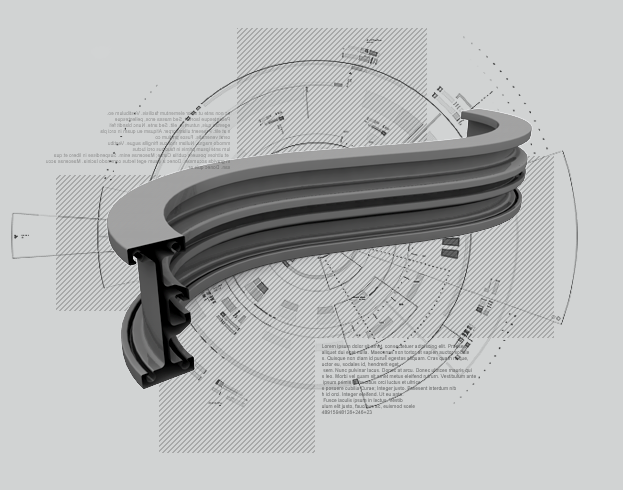 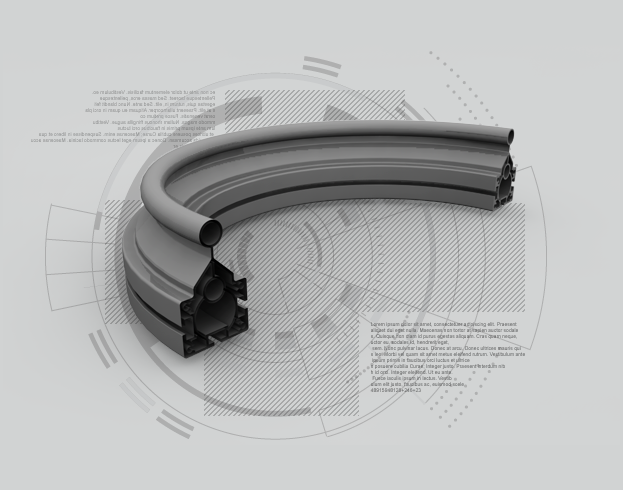 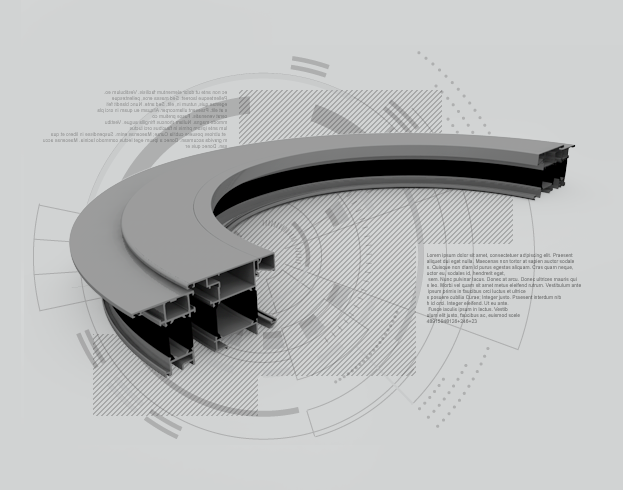 Curvar’s Mission is to distinguish itself in the market by delivering any type of metal profile curvature no mater how complex to costumer spec and with the highest standard of quality. 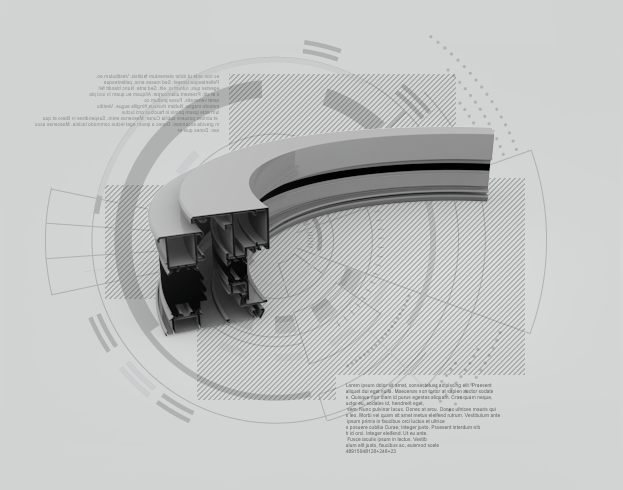 Our technology and expertise allow the most complex and brightest projects, envisioned by designers, architects and engineers to become a reality, thus enabling our costumers to standout in their markets. 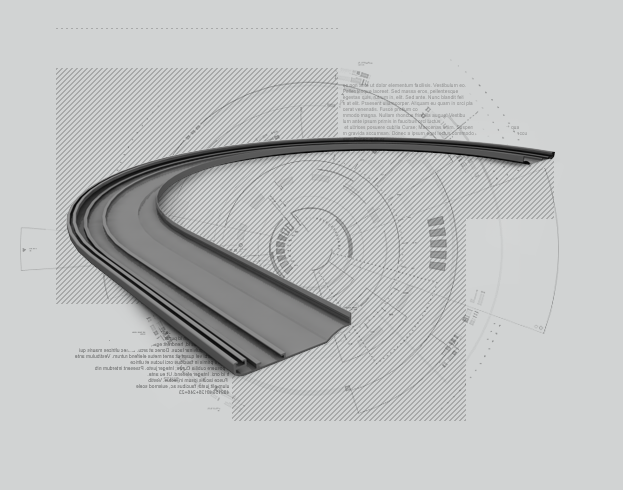 Curvar has a highly experienced team with state-of-the-art technology at their disposal committed to provide our costumers with a service of excellence.